Classes and WE Schools groups can visit the WE Global Learning Center for exciting tours and field trips. 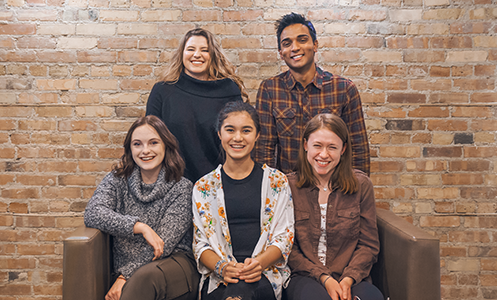 In the WE Connectivity Hub, youth can celebrate the launch of their year of action with WE Schools and attend webinars to explore the opportunities available to them through Youth Trips and Take Action Camp. 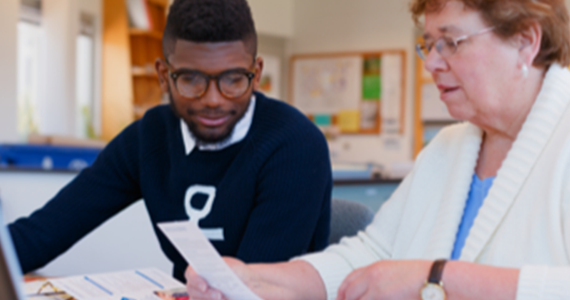 Educators can access professional learning and experiential-service learning workshops to help them gain an edge in their career, and attend innovative online webinars to explore WE Schools programming, learn about the impact of WE Villages and discover new ways to help their students live WE every day. 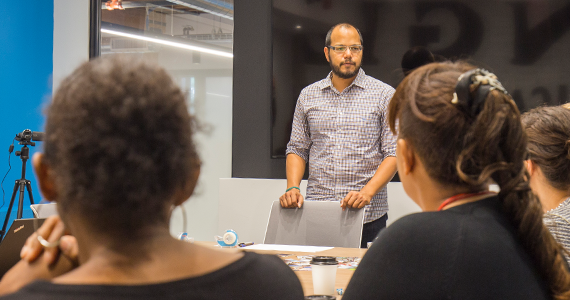 Through the WE Incubation Hub, youth can take part in the Social Entrepreneurship Program, which will teach them how to take their world-changing ideas to the next level by creating an action plan, developing entrepreneurial skills and working with mentors. 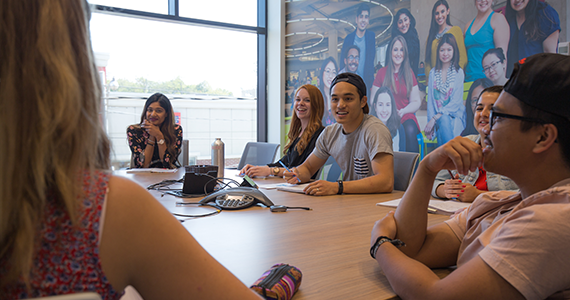 RBC Future Launch and WE are empowering today’s youth–and tomorrow’s leaders–with the WE Are Social Entrepreneurs Program, a series of conferences and interactive workshops that provide mentorship, business basics and support to students who are interested in social change. 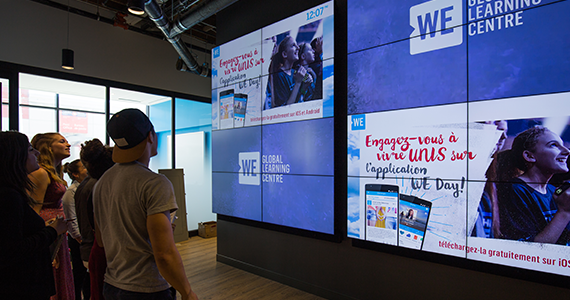 Whether you’re a generous donor, cherished partner, enthusiastic WE Schools group or just want to learn more about WE, visit us and discover the exciting features, beautiful architecture and outstanding technological capabilities of the WE Global Learning Center. Please contact [email protected] for more information.